The Wedding Garden is the perfect romantic setting! 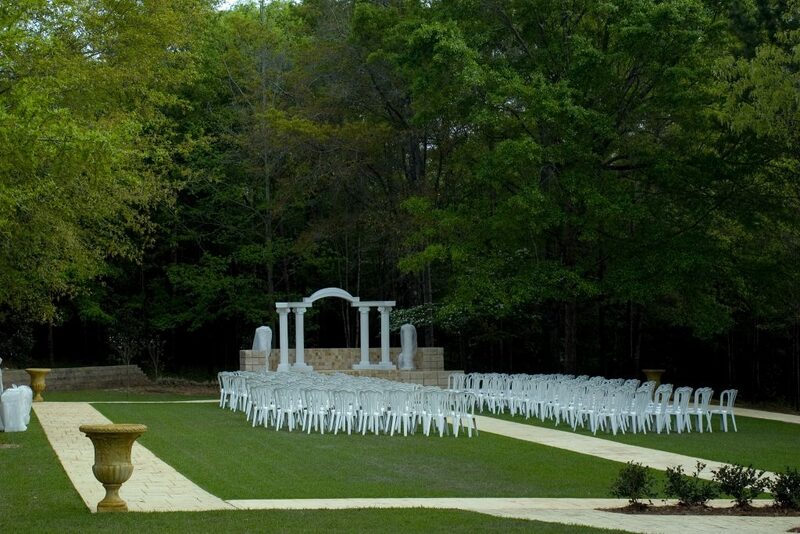 This garden features a fountain and a 60 foot entrance Pergola, along with a capacity for 600 seated guests and an altar which can accommodate a wedding party of twenty. The garden is bordered by Little Gem dwarf magnolia trees that provide an abundance of large white flowers during the summer.